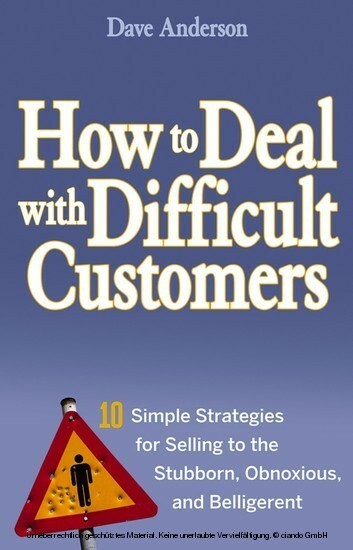 Praise for How to Deal with Difficult Customers 'The application of the ten key strategies in this book will help every sales professional learn how to deal with the truly difficult and how to avoid creating unnecessary difficulties. It's written with the same wit, humor, and inspiration that have made Anderson's prior books so effective.' --Margaret Callihan, President, Chairman, and CEO, SunTrust Bank, Florida 'Anderson knocks another one out of the park with How to Deal with Difficult Customers! The problem is real; Anderson's solutions make sense and, as always, he makes you laugh in the process.' --Mike Roscoe, Editor in Chief, Dealer Magazine 'I could not put this book down. 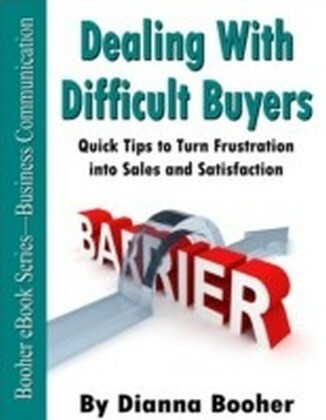 It's a salesperson's bible, offering clear and concise how-to advice. 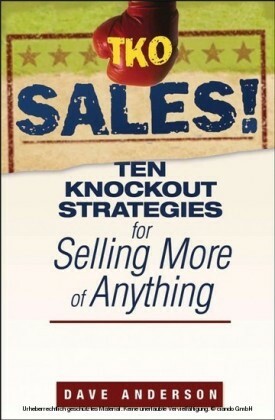 If you're in the selling profession and want to sell more, you should read this book . . . twice.' --Warren Lada, Senior Vice President, Saga Communications 'An individual executing the ideas within this book will change their own life and their organization. No one has the gift like Anderson to articulate the importance character plays in maximizing potential.' --Mike Tomberlin, CEO, The Tomberlin Group 'Throw out all your other sales manuals. 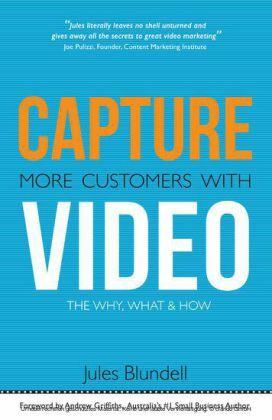 Anderson's new book will change the way you look at customers, the way your salespeople look at themselves, and, quite frankly, the way you look at the sales process.' --Dan Janal, President, PRleads.com 'What are you waiting for? We all have difficult customers. 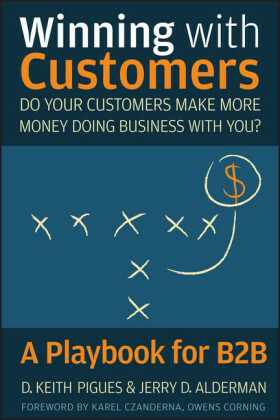 If you're tired of leaving money on the table because you can't handle them, read this book. If your good customers are turning into difficult customers, read this book. If you want to deliver results year-in and year-out, read, re-read, and apply the lessons of this book.' --Randy Pennington, author, Results Rule! DAVE ANDERSON is an entrepreneur, author, columnist, trainer, and speaker. The author of two previous Wiley books, Up Your Business! and If You Don't Make Waves, You'll Drown , Dave also writes a leadership column for Dealer Magazine and has produced numerous books, cassettes, CDs, videos, and other training resources. He gives 150 speeches, presentations, and workshops each year on sales and leadership development to audiences from around the world. Dave is also President of Dave Anderson's Learn To Lead and LearnToLead.com, a cutting-edge Web site providing hundreds of free training resources to thousands of people in over thirty countries.